Morning moments above Hong Kong. All photos by Pauline Chardin. We love seeing the world through the lens of The Voyageur, one of our 24 Best Travel Blogs and Websites 2016. Pauline Chardin, the fashion designer and photographer behind the blog, shares some of her photo albums with us from time to time. 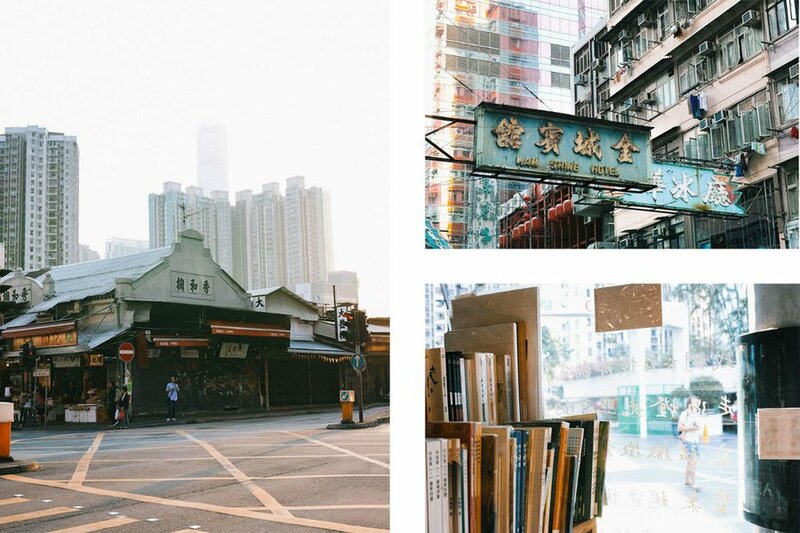 Here are some of her favorite local finds from a recent trip to Hong Kong. 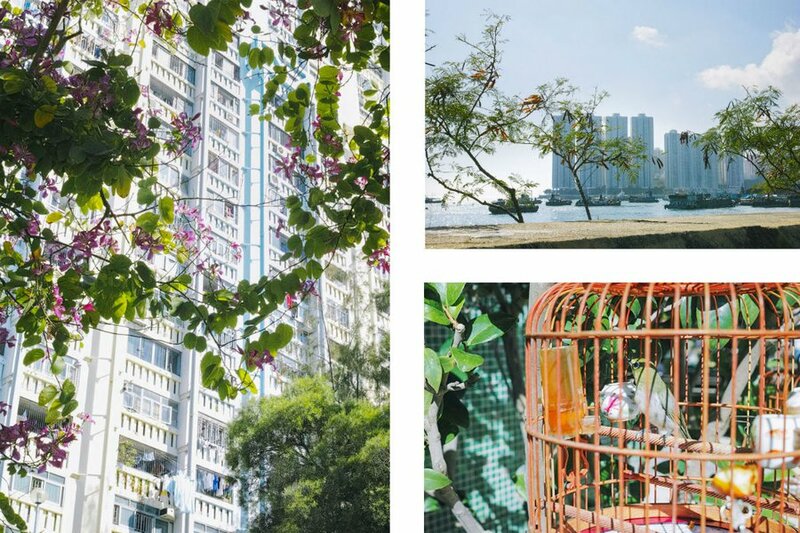 HONG KONG – You could say that we decided to go to Hong Kong on a whim. We were missing Asia and I was looking for an easy fix, something that wouldn't be a headache to organize. Hong Kong came in the conversation quickly. I was seeing tempting pictures of it on my Instagram for a while and had fantasized quite a bit about the city during Wong Kar Wai's glory days in the 90's. 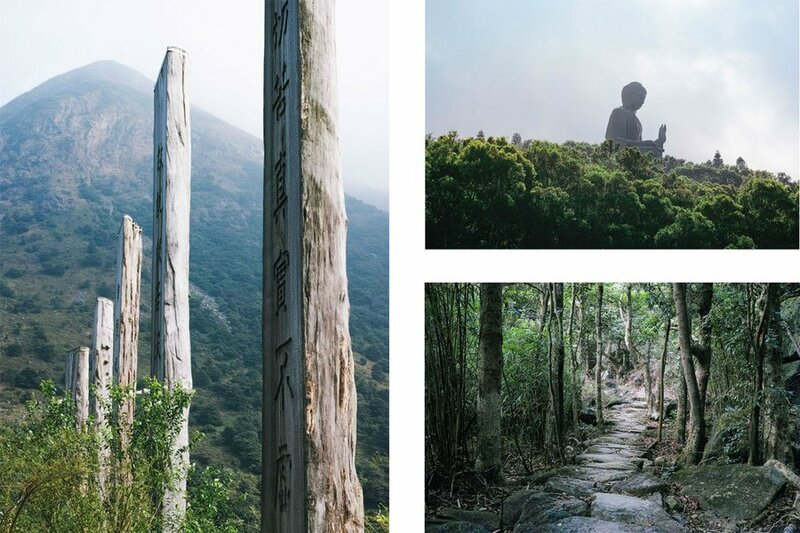 This would be a city trip, but with the easy possibility to explore HK's lush surroundings, which sounded like the best of both worlds! In the end, this was easy to put together, easy to navigate, and very rewarding and inspiring. We enjoyed a place that went above and beyond the description as a shopping hub and layover city. Of course, glass towers and malls are what first come to mind first when we think of Hong Kong. That's why it's so exhilarating to discover so much more: pastel towers, markets everywhere, great coffee shops, gorgeous nature, and precious temples. 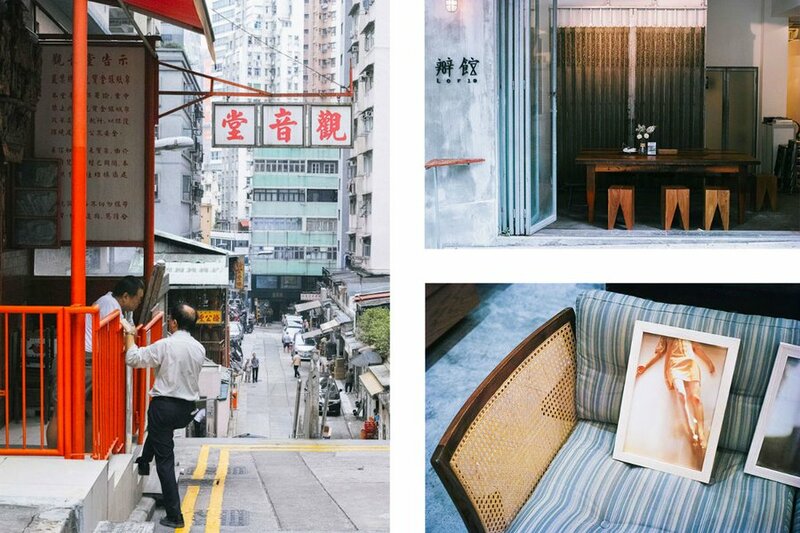 If Central's hectic mood isn't your thing, head directly for Sheung Wan, an indie neighborhood filled with small shops and restaurants — Tai Ping Shan Street is particularly nice. Most of the area is made up of small streets and staircases, which makes it an almost car-free zone. Getting excellent coffee is fairly easy in Hong Kong (and a must to beat the jet-lag), but is my favorite spot to do so. 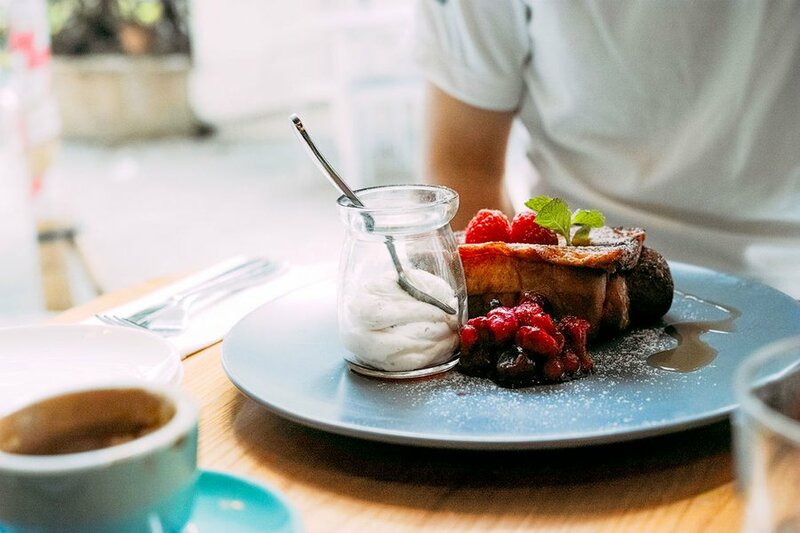 It surely doesn't hurt that they also happen to serve delicious French toast. 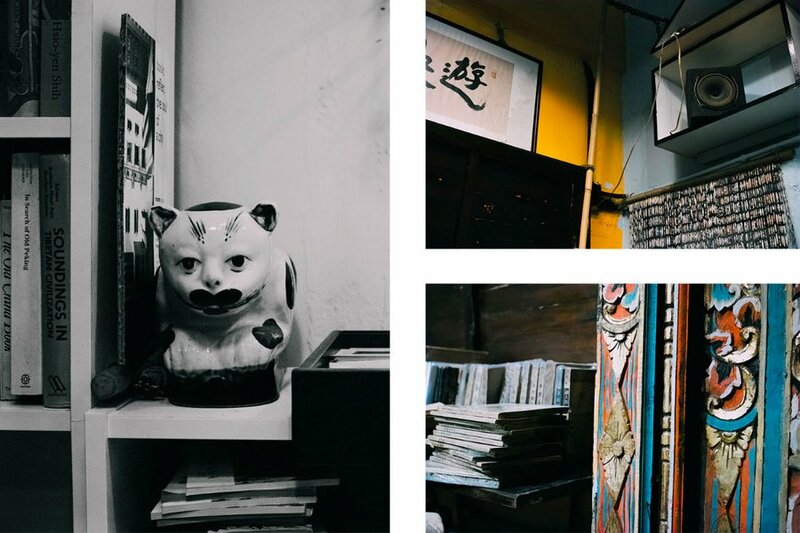 It's sometimes a challenge to find anything from the past in Hong Kong, but at tiny bookstore , you can enjoy an inspiring display of great books and mismatched antiques. I had no idea I would love the temples so much. Their ornate and blackened architecture stood in stark contrast with the neighboring skyscrapers, which never failed to impress me. 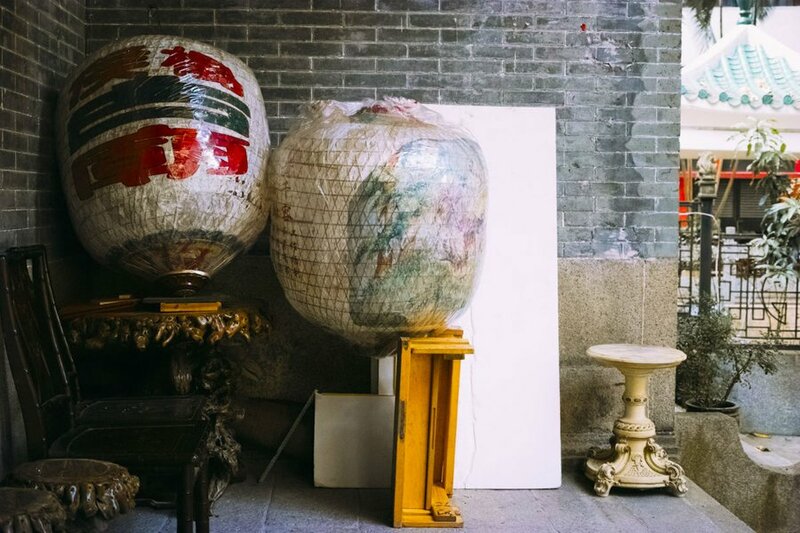 They were filled with a spectacle of lanterns, statues, and offerings, all plunged in a misty chiaroscuro worthy of every fantasy I've ever had about China. Pak Tai Temple, 2 Lung On St.
Man Mo Temple, 124-126 Hollywood Rd. Tin Hau Temple, Shanghai St.
A trip to Hong Kong would not be complete without spending some time in Kowloon, on the other side of Hong Kong Island. It's a chance to get a glimpse of a Wong Kar Wai-esque part of the city, or at least what remains of it! The neighborhood of Yau Ma Tei is a good bet to get a taste of the mainland side. Marvel at the giant signs, wander through specialty shops, and haggle over the price of mangoes. You might also want to stop at , a cinephile café and bookstore. Kubrick's, 3 Public Sq. St. There's always something to see outside the city, and with good public transport, it's never too much of a headache to get there. HK has a huge housing complex that lies on the outskirts of the city — gigantic, frightening, lifeless buildings. 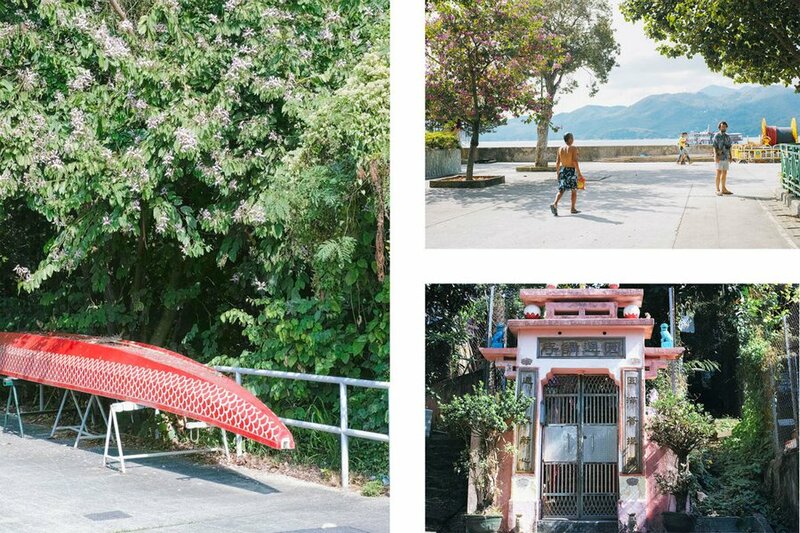 If you want to see a different take on them, hop on the bus to Wah Fu Estate. Surely, this is still public housing, but walking around the complex, built in the 60's, we couldn't help but think it was rather nice. The setting and the view are incredible, there are tropical flowers everywhere, and dashing elders went about doing tai chi, playing music, and drying orange peels. Taking the ferry is almost as easy as the bus, and it will allow you to set foot on some of the many islands that surround the city. 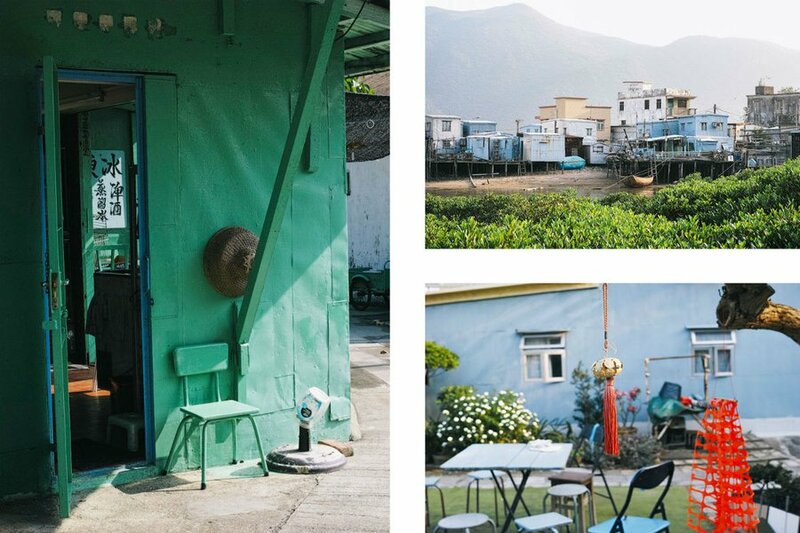 We sort of fell in love with Peng Chau. It's that kind of tiny, enchanted place where life seems to slow down and you see beauty in every detail. It's as if the big city could not be farther away. In the middle of our trip, we left downtown to spend a couple of nights in the small fishing village of Tai O, on Lantau Island. Once again, it was somehow incredible to be able to enjoy such a rural place right outside the city. This is a rather touristy spot, so it's best to avoid weekends and go either early or late to have the place to yourself. Since we were on Lantau Island we pretty much had to go see the famous ​, but the best part was actually the walk we did from there. We started with the Wisdom Path and then went up in the hills, the view alternating between the sea and the giant statue in the distance. Pauline is the eye behind and a fashion designer based in Paris. You can follow her on . She travels for the inspiration.